Want to be a KFC brand advisor? Join our KFC Yummy Hood community and share your opinion. Take part in research surveys, join discussions with your peers and gain insight into the newest and coolest KFC launches! 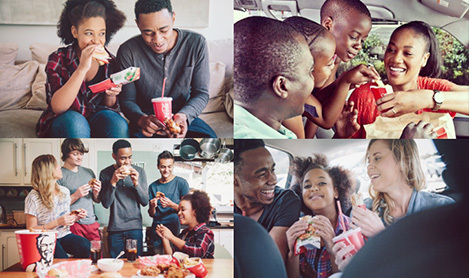 Click HERE to be a KFC Yummy Hood member today! We look forward to your participation in our KFC Yummy Hood Insight Community. Watch your email box for upcoming surveys. Questions? Take a peek at our list of frequently asked questions.